Austria has a well developed infrastructure and here you will surely find exactly that type of accommodation you are looking for. There are numerous hotels and hostels that offer different standards of accommodation and services at various prices. You can also find rooms for rent with a pleasant atmosphere and good private campsites. The rooms in the different accommodation places are generally well furnished and comfortable and the staff is friendly and welcoming. In some isolated areas located far from the transportation hubs, being less accessible, the hotel can offer to transport passengers without cars from the train or bus station. We already presented information regarding hotels and hostels in our previous article, today we would like to put emphasis on the caravan or camping trip in Austria, so everybody can decide what is the best type of holiday for him/her. 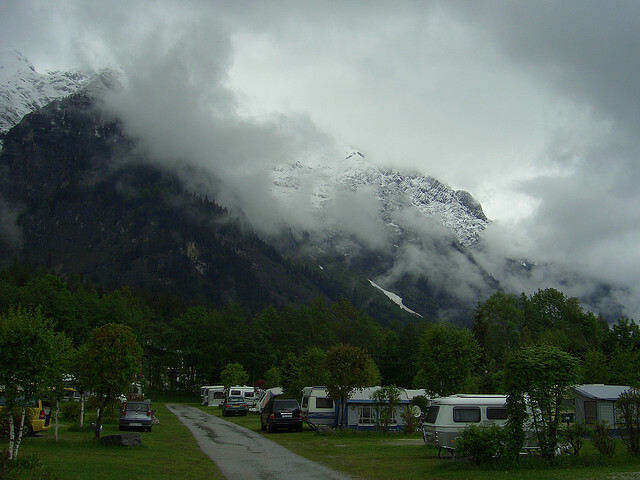 The caravan or camping trip is very popular in Austria, and in all of the big cities or popular resorts are available special places for camping. 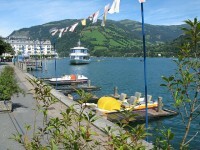 These camping spaces in Austria are generally equipped to meet high standards: they have bathrooms and kitchens, exchange centers for gas cylinders, washing machines and dishwashers, and room for ironing as well. At some camping places you can find caravans for rent and almost all have playgrounds for children. 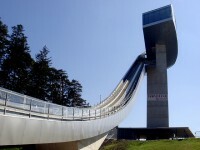 We have to mention the fact, that only a few offer facilities for disabled people. Nearby the campsites are usually restaurants, bars and grocery stores as well. The price is around 7-25 euro/day for two people. You have to check in advance if you will need to pay a resort tax in addition or not, and the showers and the electricity are paid separately. In larger cities, most of the public squares in Austria have a minimun of facilities for children: swings, slides and climbing towers of wood, even some restaurants have a corner or a room where children can play. You can use these when you are with caravan or on a camping trip and the campsite doesn’t have a playground, but you might find easier to book a room in a hotel or a hostel, that can also have similar facilities. Many hotels and hostels are offering baby sitting services. 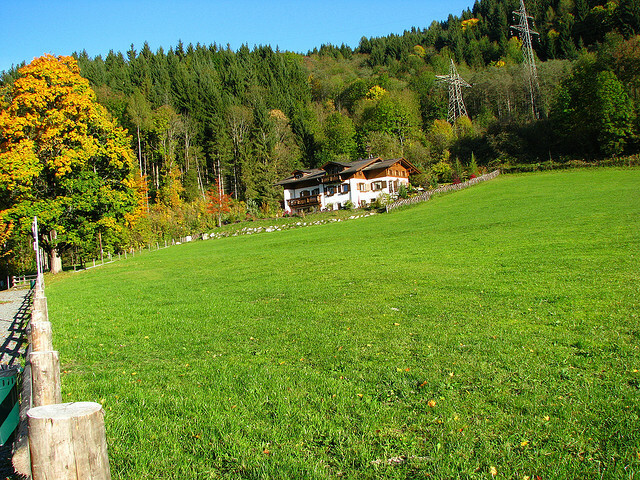 Some hostels, especially the special ones for families with children organize activities for children: all kinds of sport programs from skiing, skating and sledding, horse riding, tennis, swimming and cycling. Some even offer climbing and canoeing lessons for beginners. 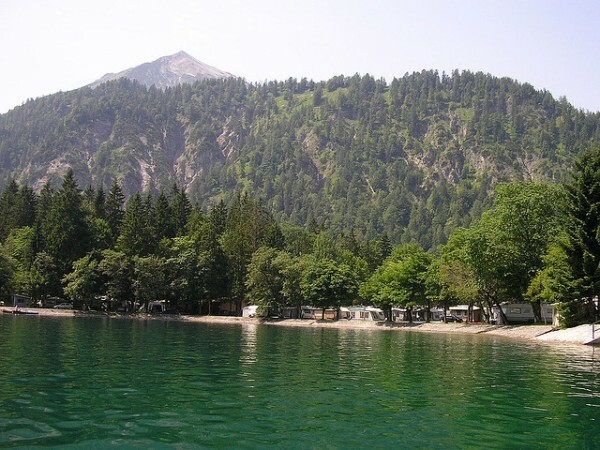 Therefor you must see the pros and contras for a camping trip in Austria to find the best holiday option for yourself, because this country deserves to be fully discovered.